Clifton Wood is just below Clifton Village, next to Clifton Vale and Hotwells. If you head down to the Harbourside passing Goldney Hall, youll discover its lovely winding streets and wonderful stepped footpaths. Its a residential area with one popular pub, The Lion. 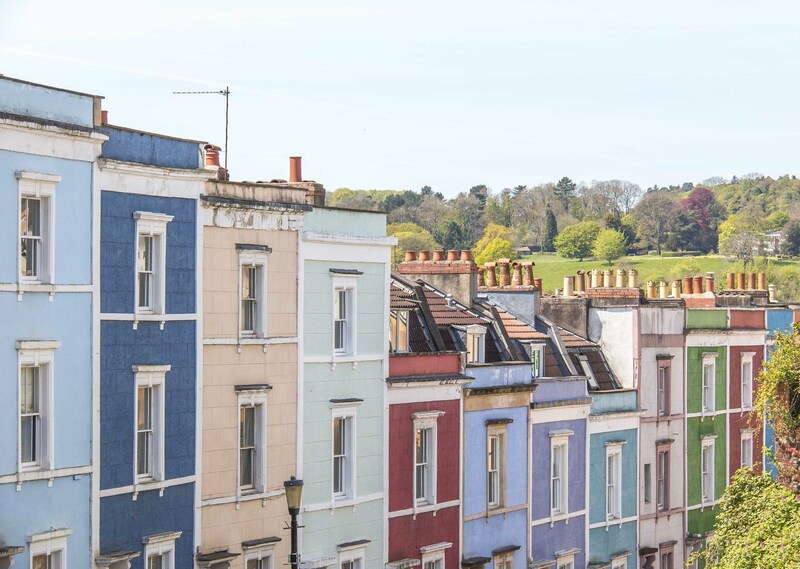 Lots of the Victorian terraces are brightly painted  these are the colourful houses visible from the Harbourside. The city centre is walkable. 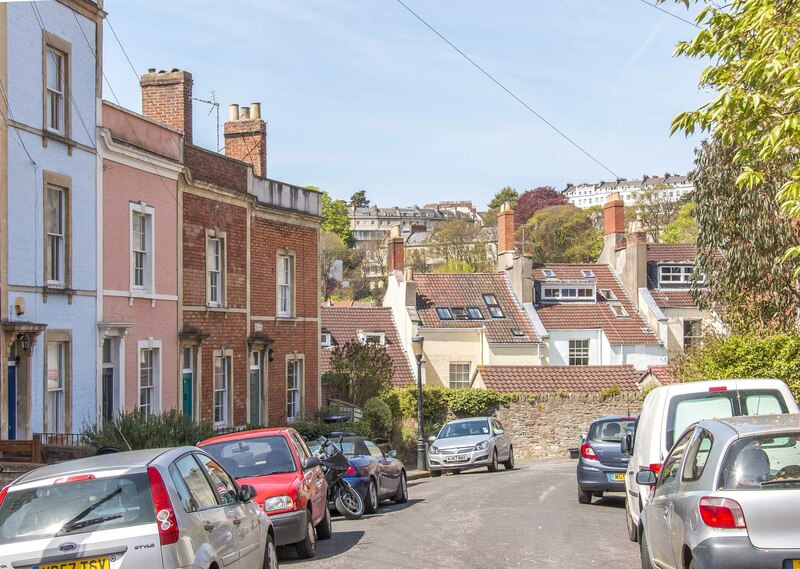 There are regular buses from Clifton Village and the Hotwells Road. There are trains from Clifton Down station to Temple Meads. If you need the M5 or M4, you can cross Clifton Suspension Bridge and the A369 will take you to J19 (Gordano). 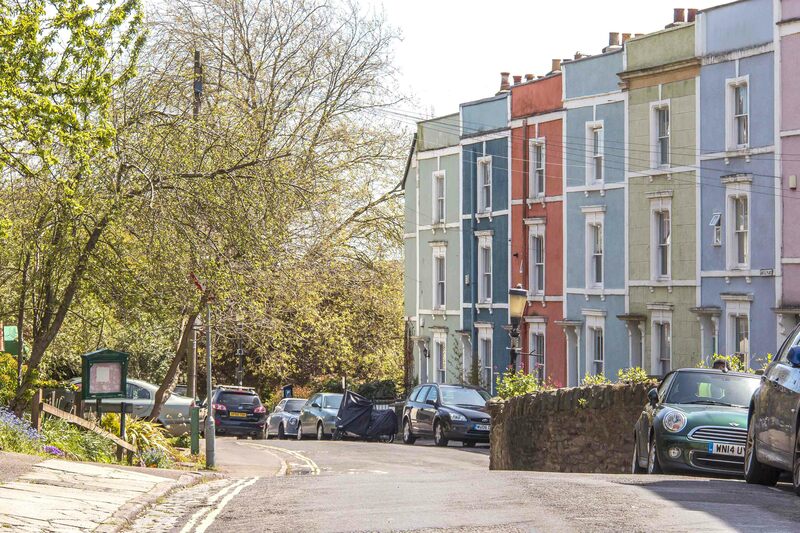 Houses are predominantly large Victorian terraces. Some are converted to flats. Spectacular contemporary town houses overlooking harbour. Purpose built apartment blocks. 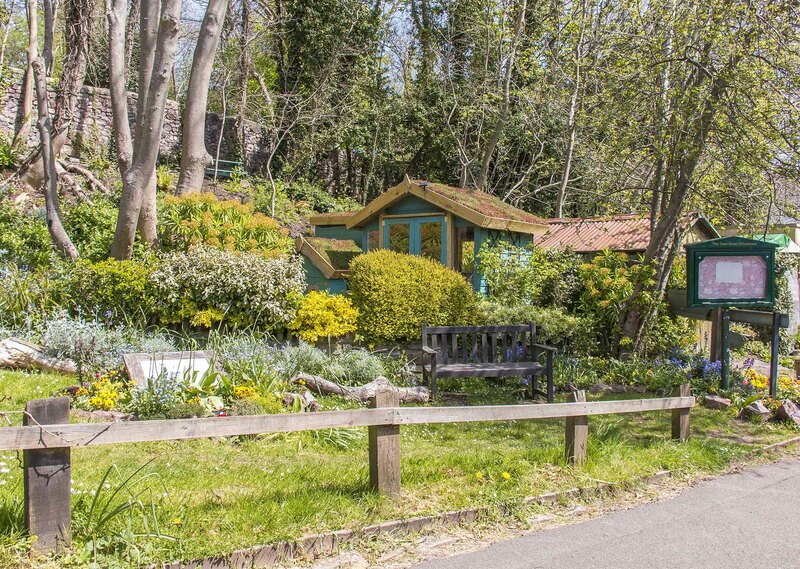 Own a property in Cliftonwood and want to know what it's worth?